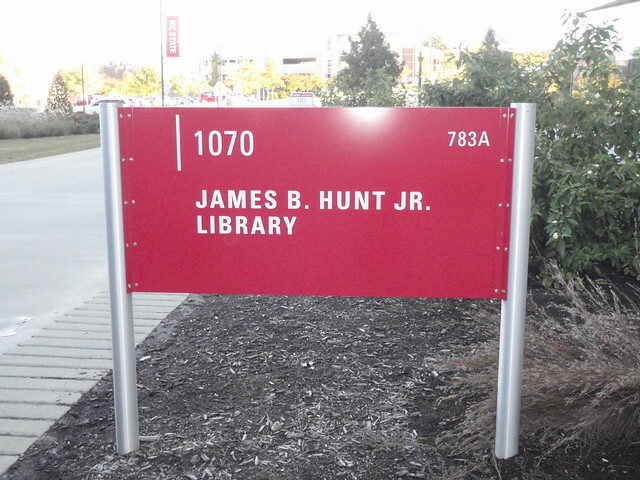 One of highlights of my TRLN Management Academy (2015) was the library visit to North Carolina Hunt Library. This library has won several honors and awards. 2 things that struck me was the book bot as well as the various types of seating available to the library users. Here are some of the 80 different types of seatings plus other interesting ones in the library for their library users. Awesome 🙂 Most recently, Hunt Library won the award – the 2016 National Medal for Museum and Library Service.